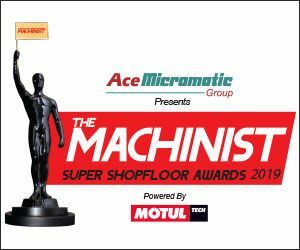 The Machinsit Super Shopfloor Awards is turning FIVE! 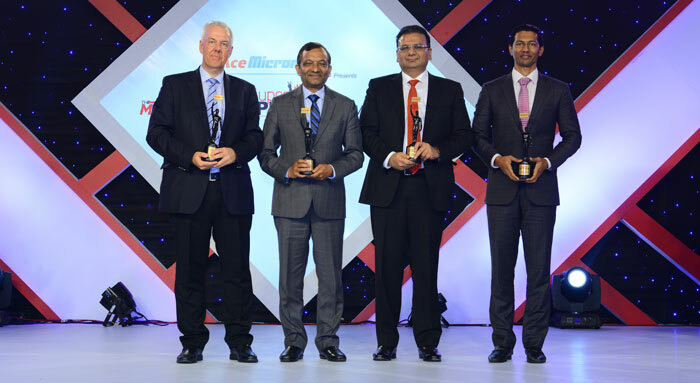 In 2015, we created history by establishing an awards platform for the manufacturing industry. 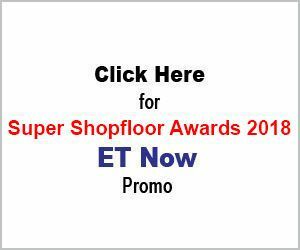 This gave the industry recognition for its efforts towards excellence. In 2016, we added glamour to it, by making it one and only red-carpet carpet ceremony for the manufacturing industry. Not to mention, it was also aired on the leading business channel. In 2017, we added three new categories. This year, we are adding one more category – Maintenance. We are sure you have lot of award worthy developments in varied areas to be shared with us. So don’t wait! Download the nomination form and fill it fast and send it to us! 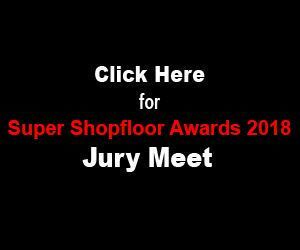 The companies that send nominations in more than three categories qualify for Super Shopfloor of the Year.